Kenwood amplifiers are made strong! 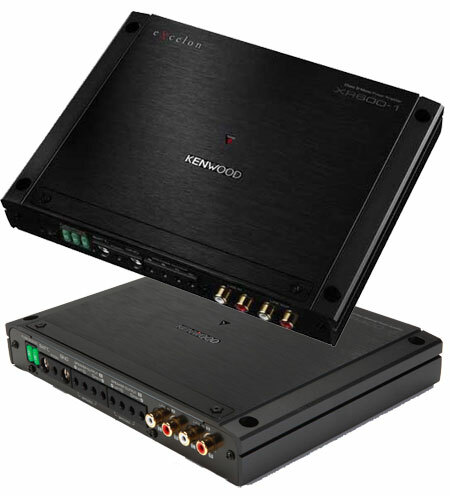 Kenwood offers great value and fantastic performance in all of its car amplifiers. Kenwood eXcelon amps come with a two year manufacturer’s warranty! 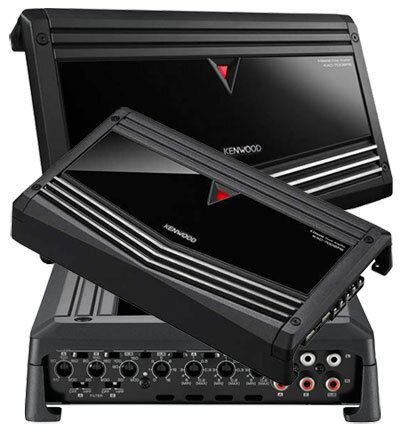 We carry a complete selection of both Kenwood amps and Kenwood Excelon amplifiers. As a result we have what you need. Another reason to see the experts at National Auto Sound & Security. 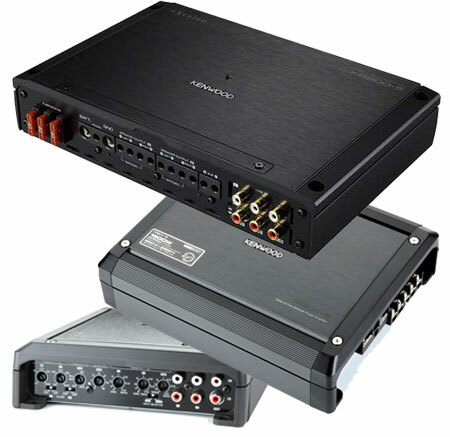 With so many car amplifiers available in each line how do you know which one to choose. You can talk to your friends and read online, BUT the best way is TALK WITH AN EXPERT IN PERSON. Let an expert like us look over your car. We’ll see what you already have and as a result we’ll know what you need. Professional car audio stores like us do this for a living. National Auto Sound & Security has a great reputation because we give good advice and treat people right. Because we are your local experts we have the knowledge and experience to know which combination will work best in your situation, regardless of what your friend thinks. Some things are best done in person. Looking over your car makes a difference. Consequently you get better advice and smarter service. Therefore you won’t end up buying the wrong amp. Remember, Kenwood Amplifiers purchased online have no local warranty. Since we are authorized dealers for the brands we sell, we give a local warranty and local product support when you buy from us, especially if we install your purchase.